How much is Paul Wahlberg Worth? 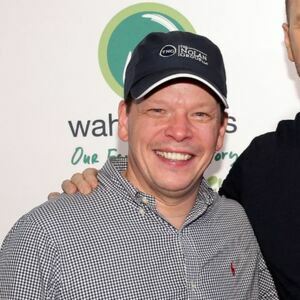 Paul Wahlberg net worth: Paul Wahlberg is an American chef who has a net worth of $5 million dollars. Paul Wahlberg was born in Dorchester, MA and is the older brother of actor/singers, Mark Wahlberg and Donnie Wahlberg. The fifth child of the nine Wahlberg children, he was the first to graduate from high school. 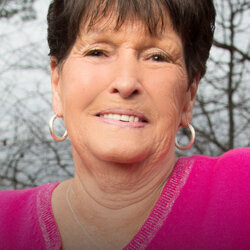 He always loved cooking and began working as a caterer while he was in school. From there, he worked his way up at various restaurants, cooking in Massachusetts and Washington, D.C. He served as a chef at such establishments as The Charles Hotel, The Four Seasons, and Bridgeman's. After nine years as the Executive Chef at Bridgeman's, he opened his own restaurant, Alma Nove, in Hingham, Massachusetts. In early 2014, "Wahlburgers", a reality series about a joint restaurant venture between Paul, Mark, and Donnie, began airing on A&E. The series follows the daily life in the restaurant, and the relationships between all of the Wahlberg family members.